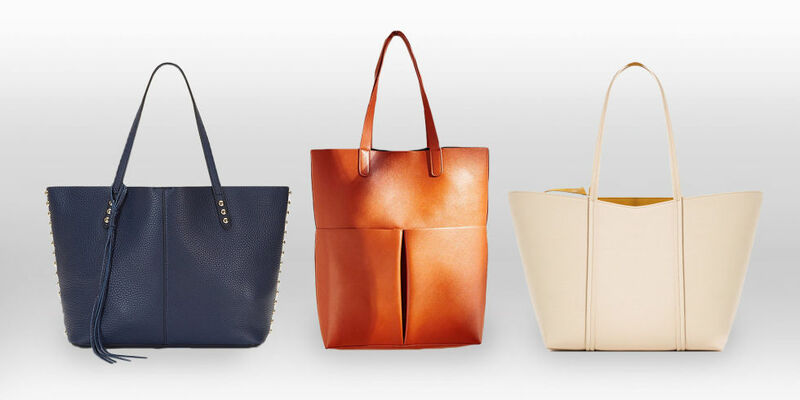 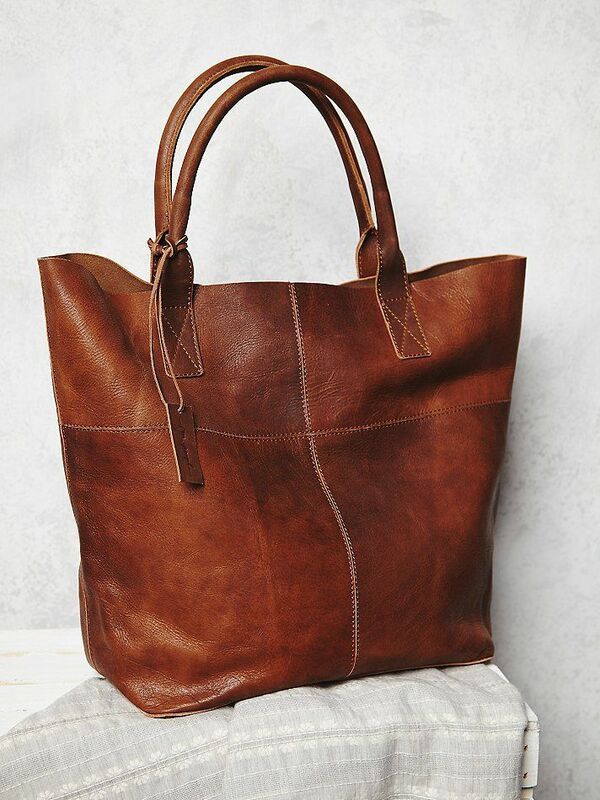 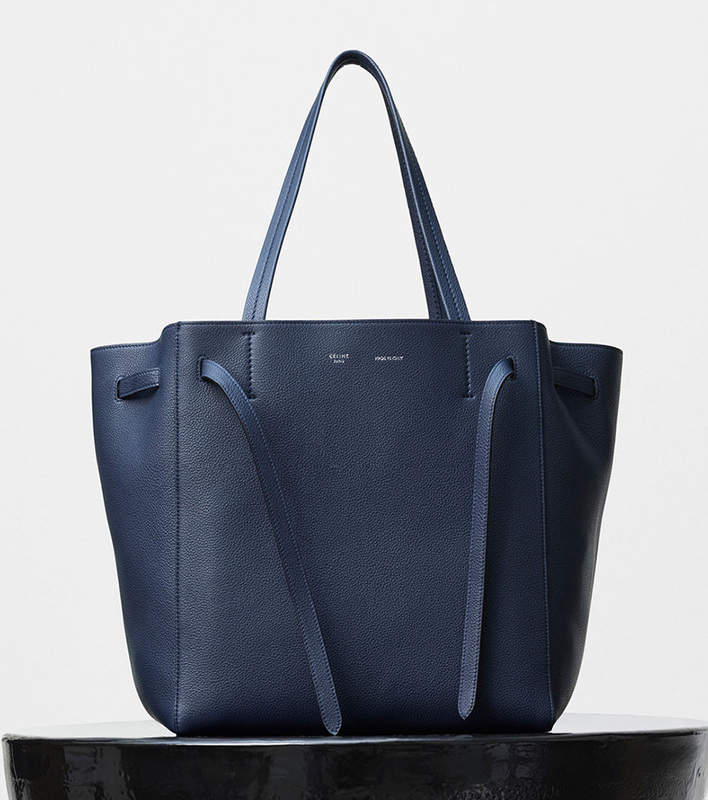 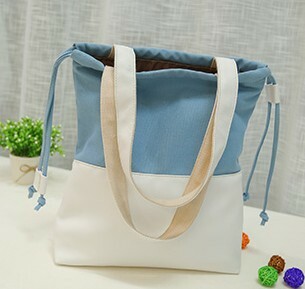 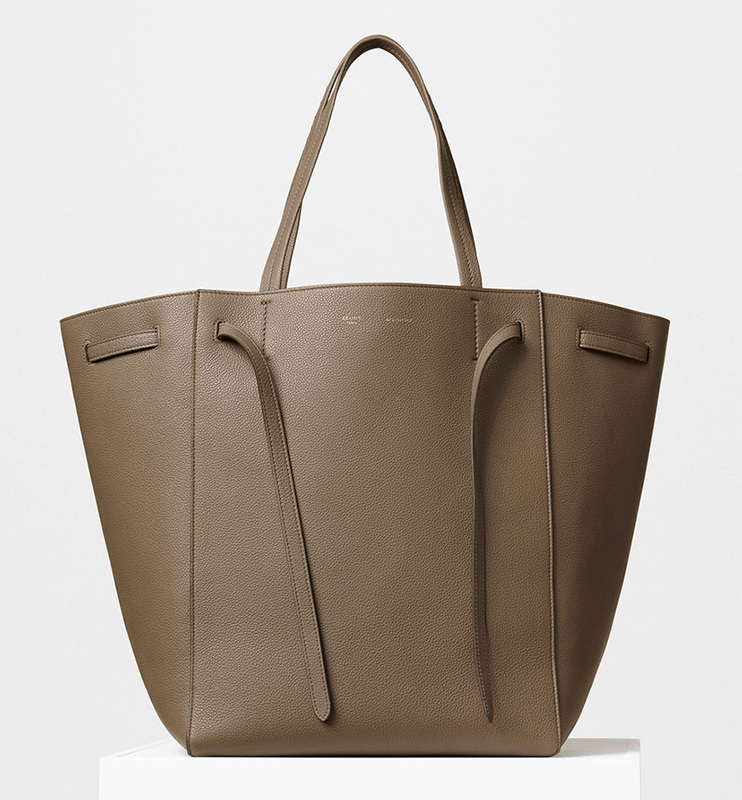 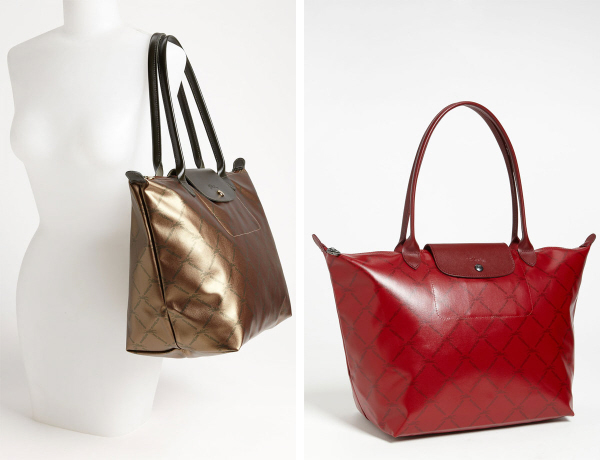 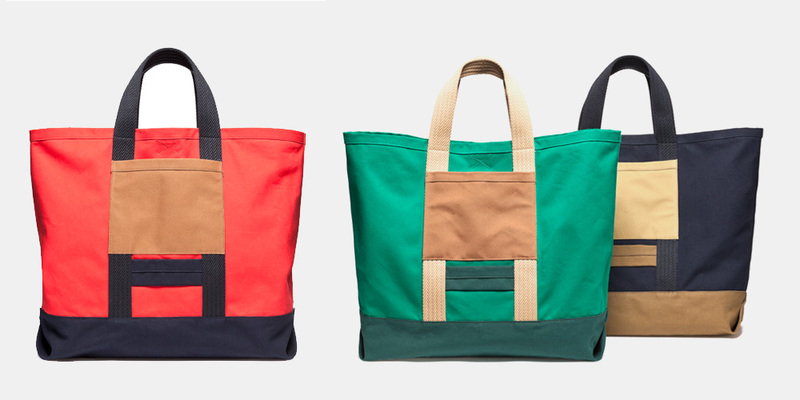 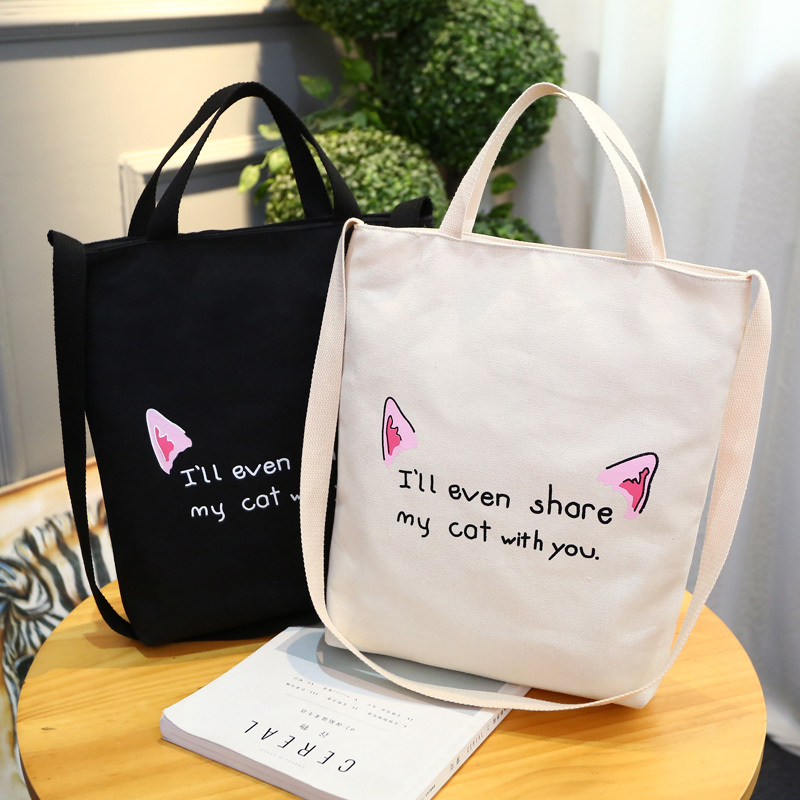 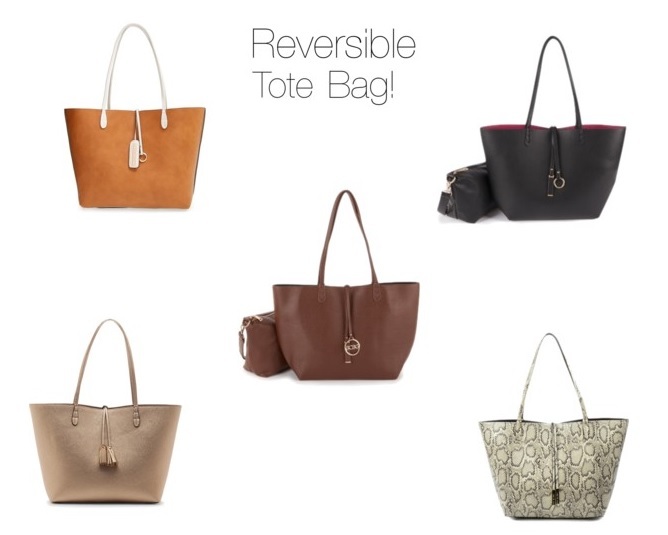 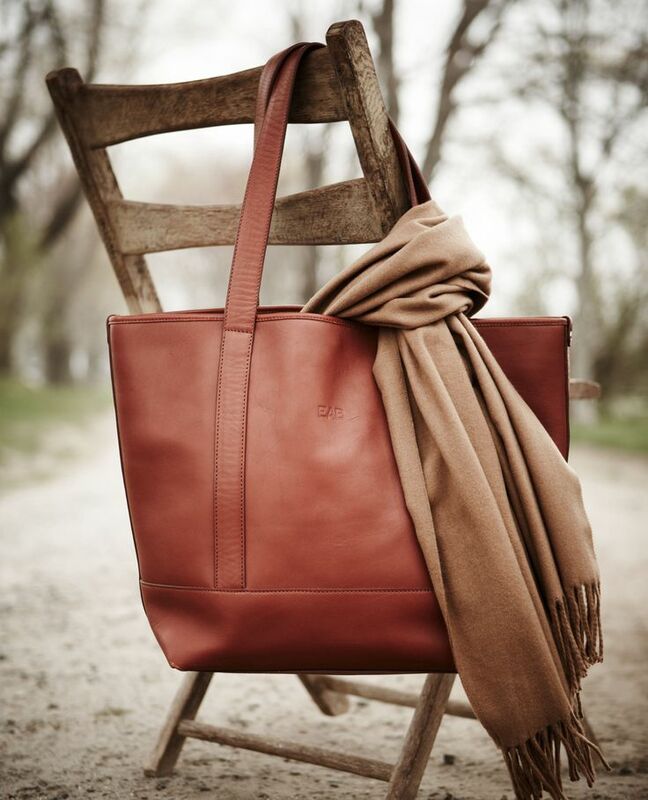 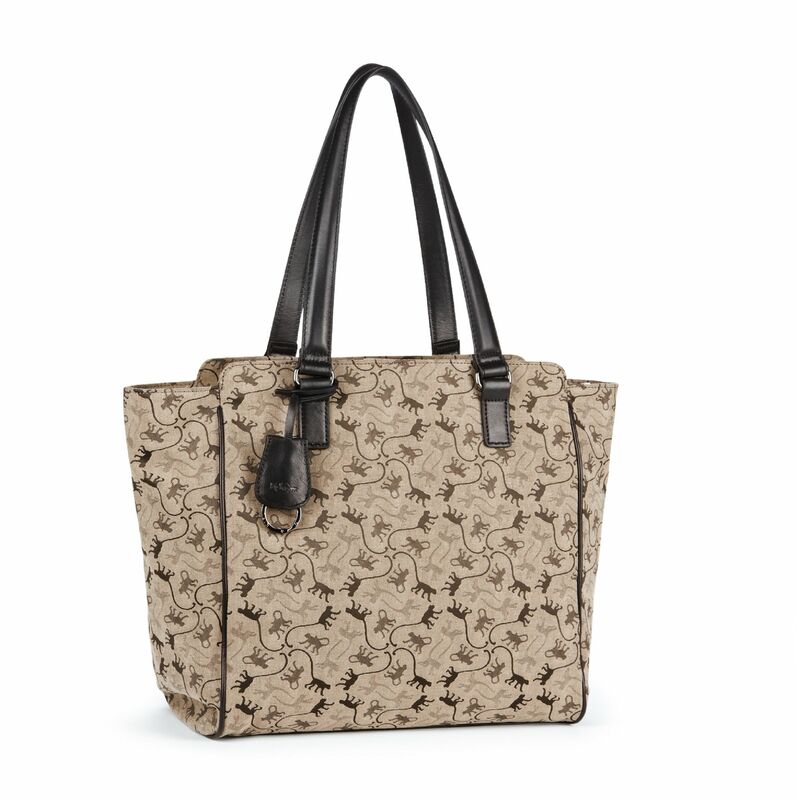 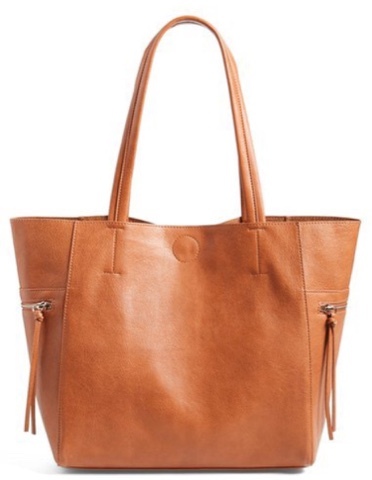 Emperia Side Zip Faux Leather Tote ($54): This is such a cute tote bag. 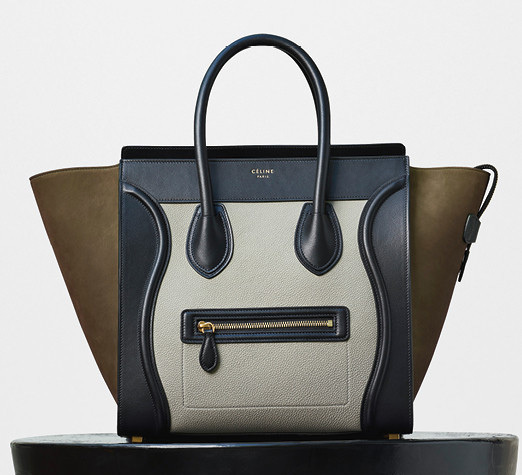 For the price I think it is one of the cuter ones I have seen this fall. 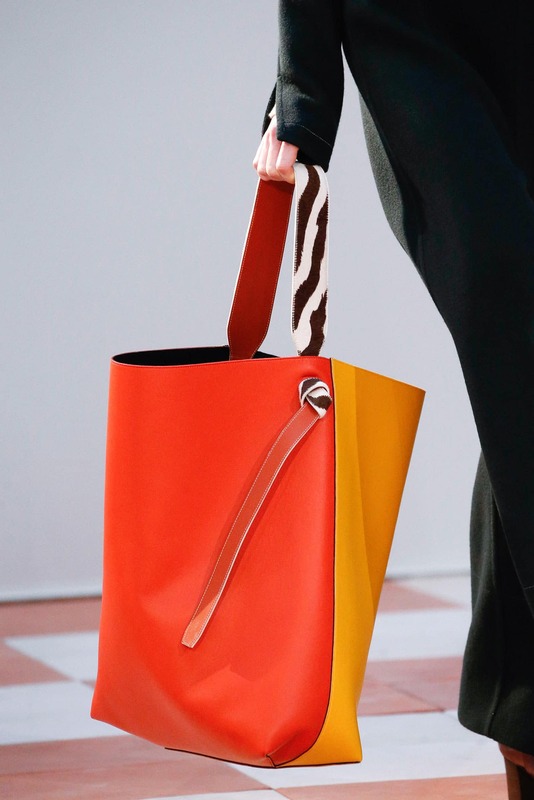 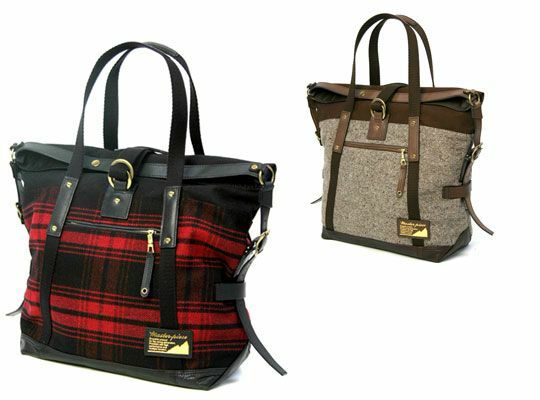 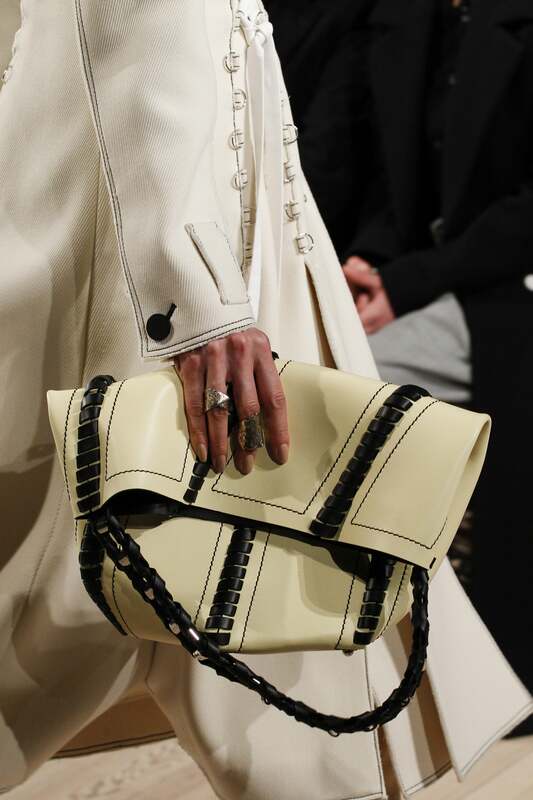 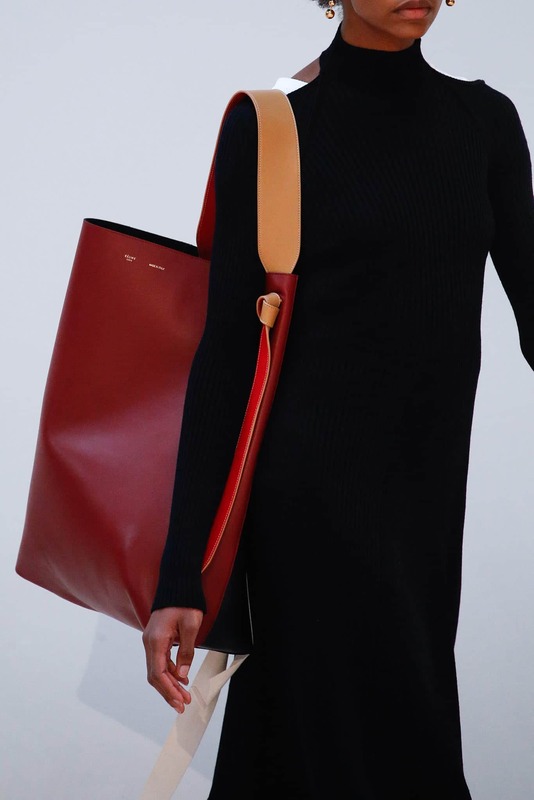 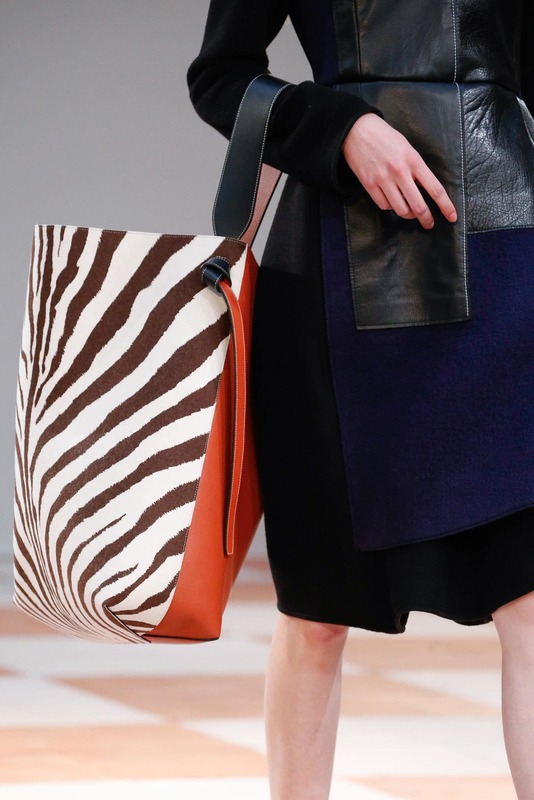 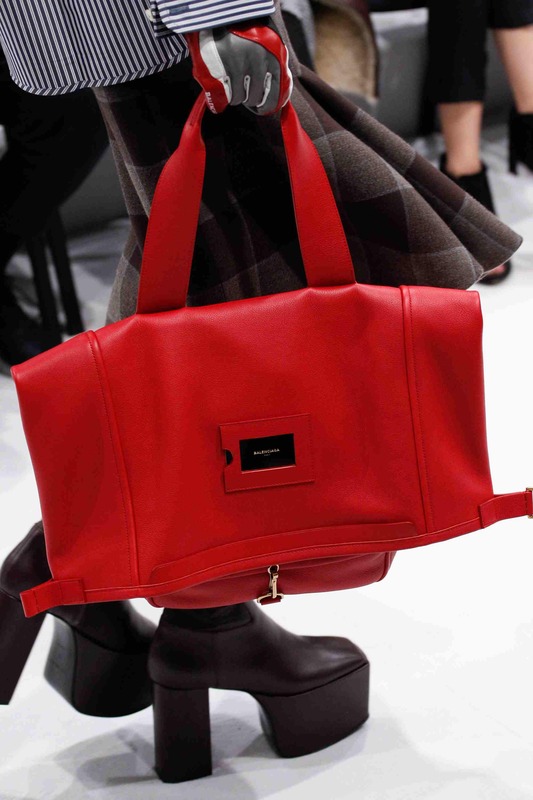 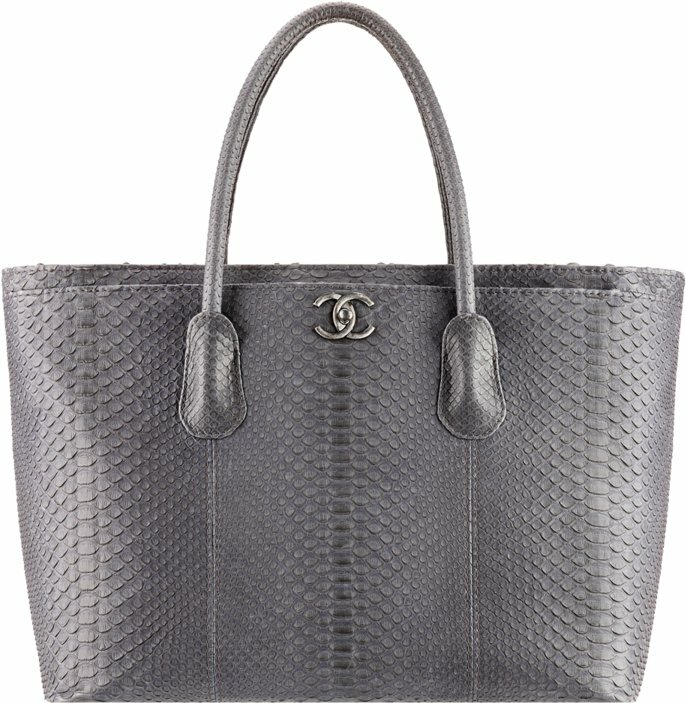 They seam to be the \”it\” bag for fall. 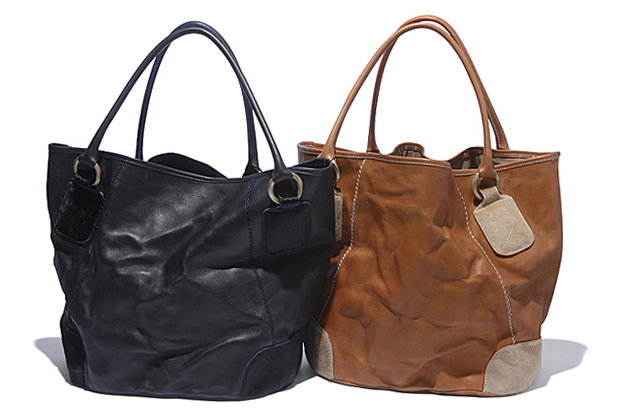 And the great part is you can find them in lots of different colors and price ranges.